Why Having Chimney Servicing is Very Essential? With winter season, most homeowners are using chimney and fireplaces as a source of home heating. However, cleaning and inspecting them are very essential. Therefore having Chimney servicing is very important in order to help you them properly and professionally. If you know, chimney and fireplaces that have been not been properly cleaned and maintained can lead to some related problems. Smoke that fills your entire home than being vented through your fireplace or chimney is the most common. However, in most serious unexpected cases, build-up caused by the creosote emissions could block the flow of air through your chimney resulting in a possible fire to your home. This is why, before it happens, it is essential to contact for chimney servicing for professional help. Chimney maintenance and cleaning should be performed and checked once a year to ensure having safe conditions of fireplaces. Not only that, intensive cleaning and repairs may require a professional and effective chimney sweep. Though, you know on how to clean your chimney, it is therefore essential that you hire professional services to make the job completely done and safe for you. Aside from cleaning and checking your chimney, there are other factors that need to be addressed, which only professional servicing can do the process. Reliable chimney servicing can help you find quick solutions to your problems, especially if your regular chimney maintenance has not solved by you. Before they will start their work, they will first ask some related questions to the owner to have a better understanding of the issue such as their furnace at home and what type? Also, when was the last time the chimney serviced or inspected? These questions will better help them prepare the things that they need for services. Interior set up and inspection. Once their service have arrived at your home, they will perform an interior and exterior of your chimney, making sure that your fireplaces are carefully checked from the bottom at the damper and everything will be given attention in their services. Once the interior is now ready for cleaning from the exterior, the next thing that they need to perform is to carefully examine your chimney, to see if there are any damages that need to be given attention. After the thorough inspection and cleaning of the chimney, they will also have a complete examination of accessible portions of connected appliances or chimney connections to ensure that they are all in a good condition after of their professional services. 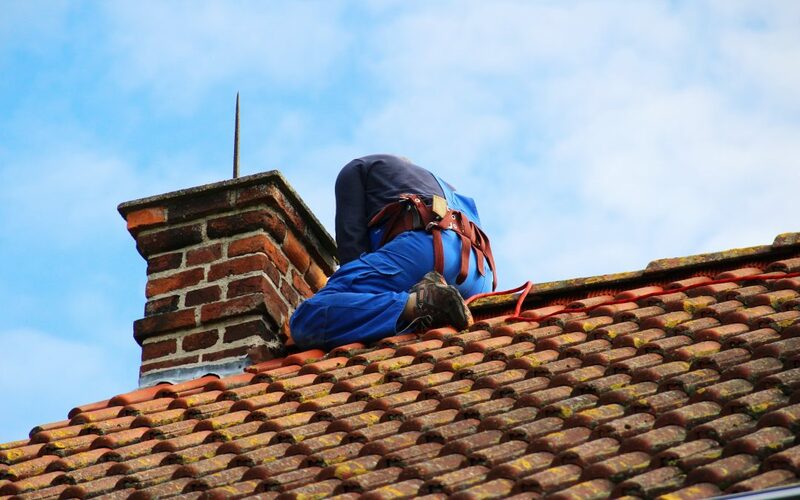 With professional inspection and cleaning services, you can make sure that your chimney as well as your home is now in a safe condition without any problem to think for. At chimney servicing, they take time to ensure that your chimney works the way it should before. With over years of experience, you can make sure that their service is worth to pay for.